Since 1978, Un Certain Regard composes the heart of the Official Selection with the Competition. 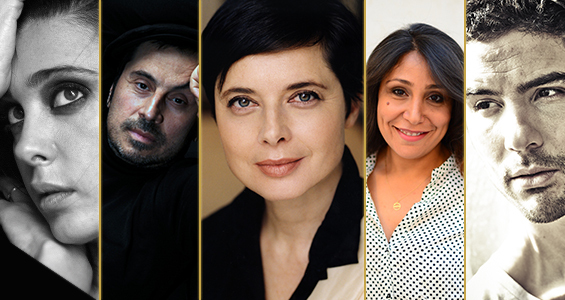 Presided over by Isabella Rossellini, the Un Certain Regard Jury is this year exclusively composed of film-makers, directors and actors. Nineteen films will be going head to head in Un Certain Regard, which officially opens on Thursday 14th May with a screening of Naomi Kawase’s An (Sweet Red Bean Paste). Running in parallel to the Competition, the Un Certain Regard selection has its own prizewinners, announced by the Jury on the Debussy Theatre stage on Saturday 23rd May, 2015. The film awarded the Un Certain Regard Prize will be shown at the end of the Closing Ceremony. Last year, the president of the Un Certain Regard Jury was the Argentinian director Pablo Traperowho gave the Un Certain Regard Prize to Kornel Mundrucźo for White God and the Jury Prize toRuben Östlund for Snow Therapy. 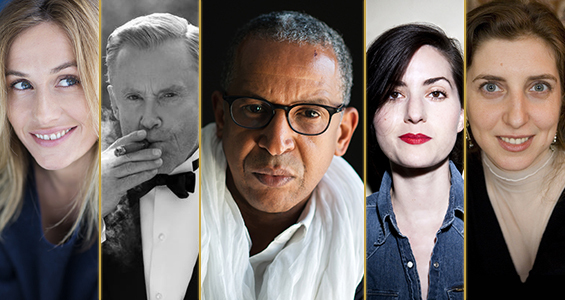 This year, the Cinéfondation and Short Films Jury, created in 1998, brings together film-maker Joana Hadjithomas (Lebanon), director Rebecca Zlotowski (France), actress Cécile de France (Belgium) and actor Daniel Olbrychski (Poland) under the wings of its president Abderrahmane Sissako(Mauritania). The Jury’s task is to award prizes to three of the 18 films made by film school students and shown as part of the Cinéfondation Selection. The Cinéfondation prizes will be announced by the Jury on Friday 22nd May, at a ceremony held in the Buñuel Theatre to be followed by a screening of the award winning films. The Jury will also name the winner of the Short Film Palme d’Or from among the nine films selected for the Competition. The Short Film Palme d’Or will be awarded at the Closing Ceremony of the 68th Festival de Cannes on Sunday 24th May.